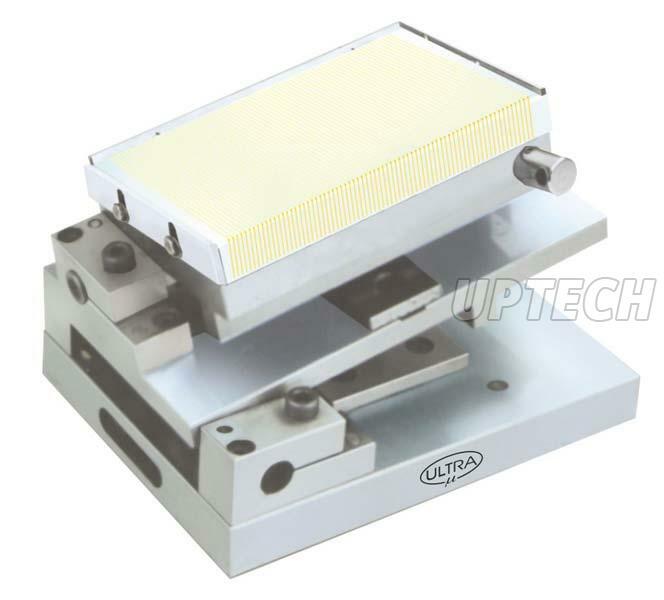 The Compound Magnetic Sine Table UL-404 Series that we offer is used for precision measurement, setting of angles & Light machining. The Compound Magnetic Sine Table UL-404 Series is designed in conformity with the industry set norms and standards. The Compound Magnetic Sine Table UL-404 Series can be availed in various specifications from us. We are a reputed name as Compound Magnetic Sine Table UL-404 Series Manufacturer, Supplier and Exporter in Pune, Maharashtra.